In this new post-apocalyptic world, there are three evils. The Cough who's wiping up millions, the unknown monster and the evil Humans. Or more specifically the evil male humans who would do anything to get a hold of women and children. 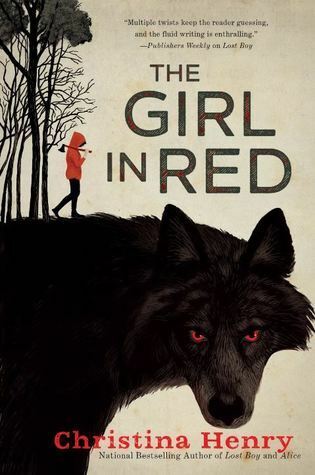 Sign into Goodreads to see if any of your friends have read The Girl in Red. I was hoping for more from this. But good to know going in what to expect. Thanks! Okay, I am going to add this to my tbr list because it sounds great! Mel (Epic Reading) wrote: "I was hoping for more from this. But good to know going in what to expect. Thanks!" I was hoping for more too. I don't think we're done with the story. Too many loose ends. Teodora wrote: "Okay, I am going to add this to my tbr list because it sounds great!"